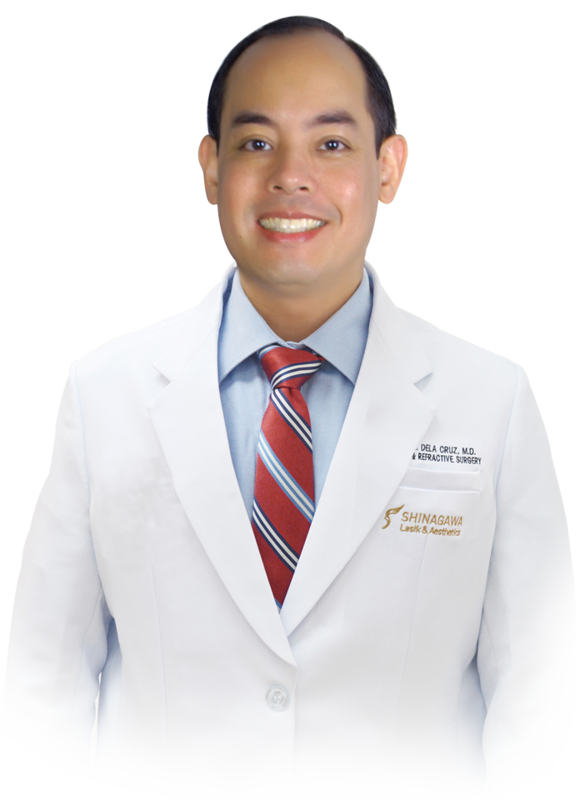 Dr. Albert Dela Cruz Jr. completed his undergraduate studies at Texas A&M University before taking up medicine at St. Luke’s College of Medicine. He completed his residency training in Ophthalmology at Manila Doctors Hospital where he served as both the Chief Resident of the department and the Hospital Chief Resident. Dr. Dela Cruz is a Diplomate of the Philippine Board of Ophthalmology. He further underwent fellowship training in Cataract & Refractive Surgery during which he co-authored several clinical studies that became internationally published.